Glow is an awesome theme with colorful HTC background. 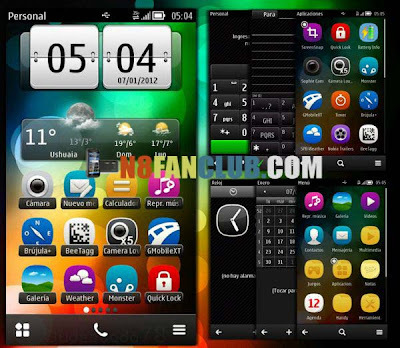 Its a must have theme for your smart phone and is compatible with S^3 / Anna / Belle Smart Phones. Download it now.